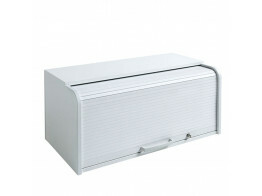 Our wide range of quality office storage cupborads and filers for your every office storage need. Apres supply a vast range of storage solutions to fit any space and can assist you in increasing office storage capacity while saving space. 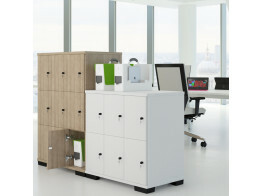 Our ranges of office storage solutions give you a wide choice and flexibility allowing you to have combination storage units where it combines both drawers with cupboards. 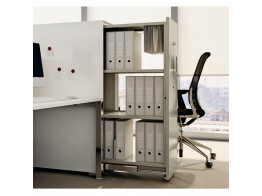 In our office cupboards and filers category you can sure to find filing cabinets, tambour storage including modular storage solutions, mobile storage and lateral storage. We offer a free office storage audits and design service to help you get the most out of your office space while maximising your storage needs. 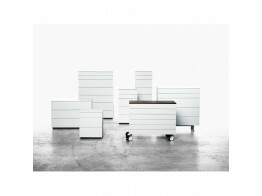 For further details or assistance for all your storage and filing needs, contact Après Furniture. Vertical File H710 Tower Pedestals function as an extension of your working surface or as storage. 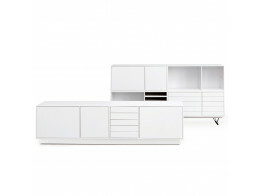 Vertical File H1100 is a storage module and simultaneously a room divider. Vertical File Storage H1400 is a tower storage unit providing desk side storage. Vertical File Open desktop storage will help organise your work surface. 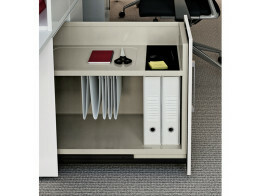 Vertical File Tambour Door Storage will keep your binders and files close at hand.